The all-rounder K74 has it all. In combination with a stable carcass, the open pattern provides excellent grip and performance in any situation. 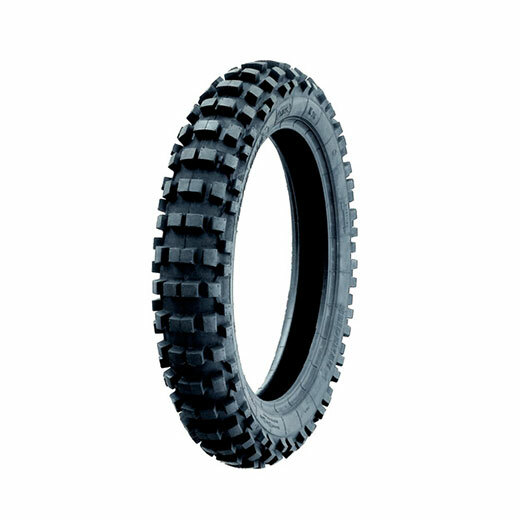 The K74 is a D.O.T approved tyre designed for use in all conditions and is road legal. It’s also available in fitments for 17” and 18” rims. Couple the K74 Rear with K69 Front fitment for the best D.O.T approved road legal combination.